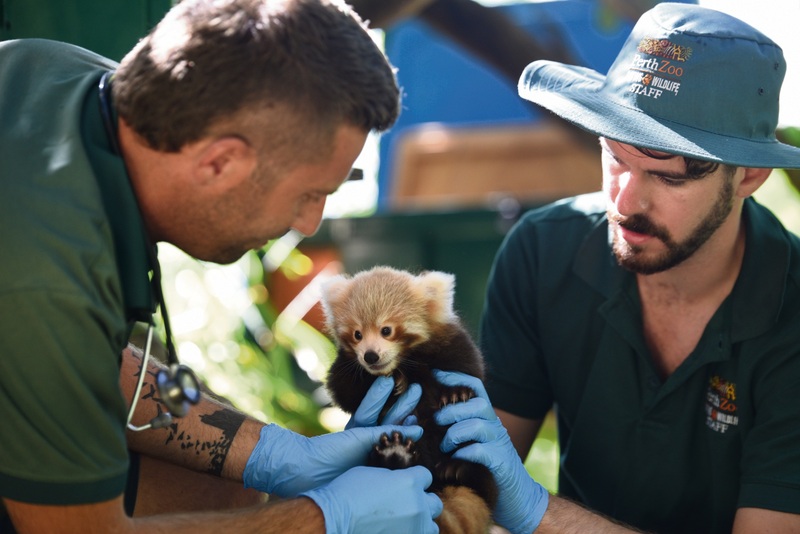 The red panda cub undergoing its first health check at Perth Zoo. Picture: Alex Asbury. JOIN Irish-born lawyer Dervla McTiernan for the launch of her debut crime novel The Ruin as part of South Perth Library’s Words with Wine on April 12 from 6.30-7.30pm. Ms McTiernan will talk with Westbooks’ Emily Paull about ‘sister’ writers, the word play of the title and how she came to know the characters. Perfect for fans of Tana French and Jane Harper. BECOME a Wild Vet at Perth Zoo this school holidays. Suited to children aged 14 to 18, Wild Vets is a school holiday program that will take you behind the scenes of the Zoo with an experienced zoo and wildlife veterinarian for a day. Learn more about animal care and get involved in a range of activities and animal encounters for $120. 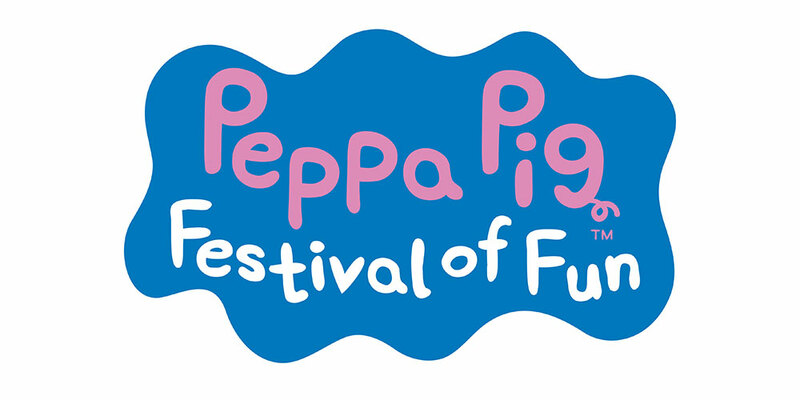 Other school holiday programs include A to Zoo, Keeper Kids and Zoo Crew. THE Victoria Park Library will host a horror-themed quiz night on Friday, April 13, from 5.30pm to 8pm. Teams will descend into trivia madness as they dissect the fictional works of Bram Stoker, Mary Shelley, H. P. Lovecraft, Edgar Allan Poe, Stephen King, Anne Rice, R. L. Stine and more. Bring your own treats – but strictly no spirits or potent potions. Bookings are essential and can be made online, in person or over the phone. THE Triple 8 Kids Club will hold a Window to the Universe event at the Ruth Faulkner Public Library on Wednesday, April 11, between 4.30pm and 5.30pm. The event is for children aged 7 plus and is a chance to explore the International Space Station, planets, nebula, galaxies and more. Be amazed at the wonders of the universe with an interactive presentation by Earthside Astronomy. Call the library on 9477 7150 and ask for assistance if you do not have an email address.